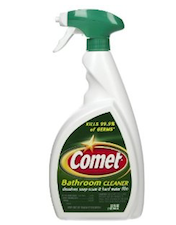 There’s a nice new coupon available for $1/1 Comet Bathroom Spray! 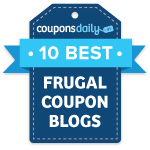 If this isn’t coming up as pre-clipped for you, switch to the Local Coupons tab, enter zip code 90210, and then click on the link again. Print two of these, then take them to Target to get the bathroom spray for just $0.87 each.